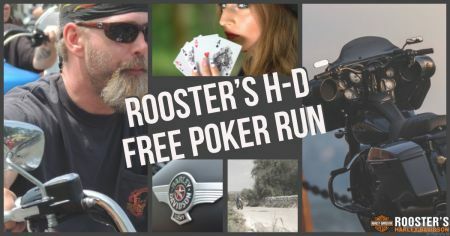 We will be having a live band (35th and Taylor) on site following the poker run to throw the biggest party in Rooster's H-D history. We are celebrating 15 years and we want you there. The concert is FREE and food/beer/soda/water will be available for purchase at the dealership.